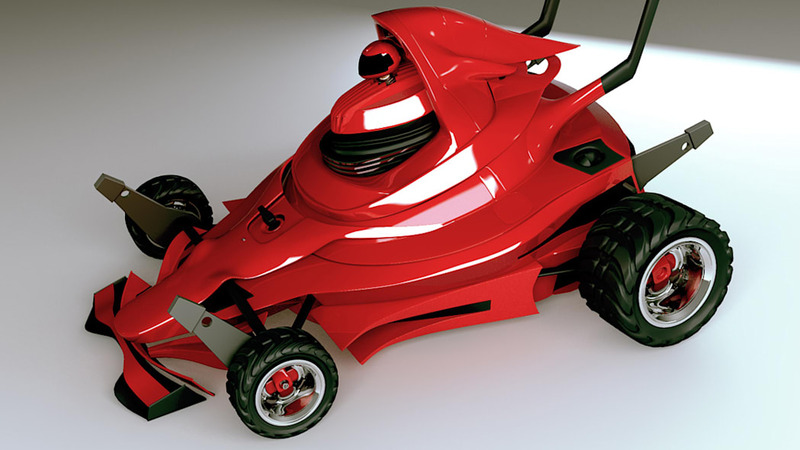 I absolutely hate mowing the lawn, so anything that can help accomplish this task quicker than my hand-me-down Toro is worth considering. 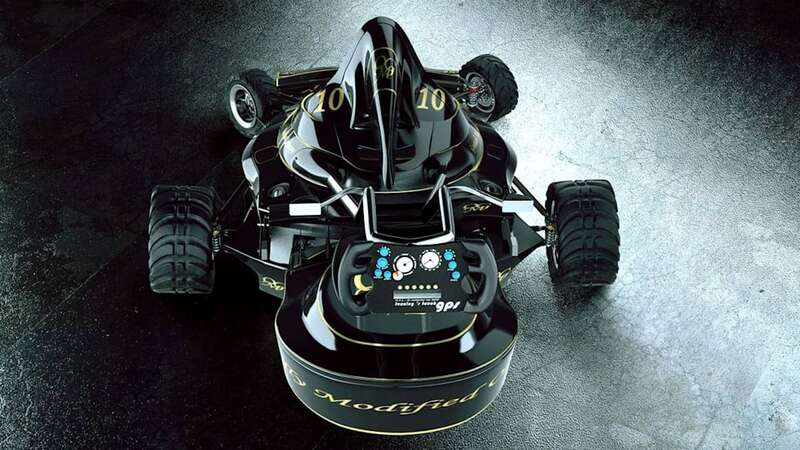 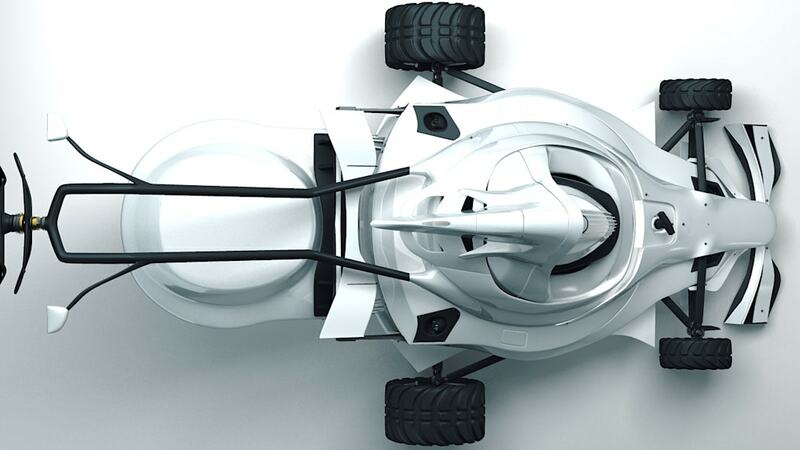 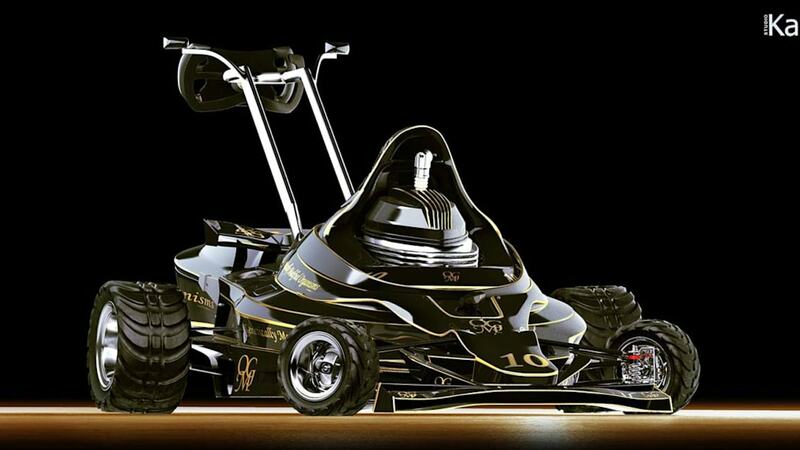 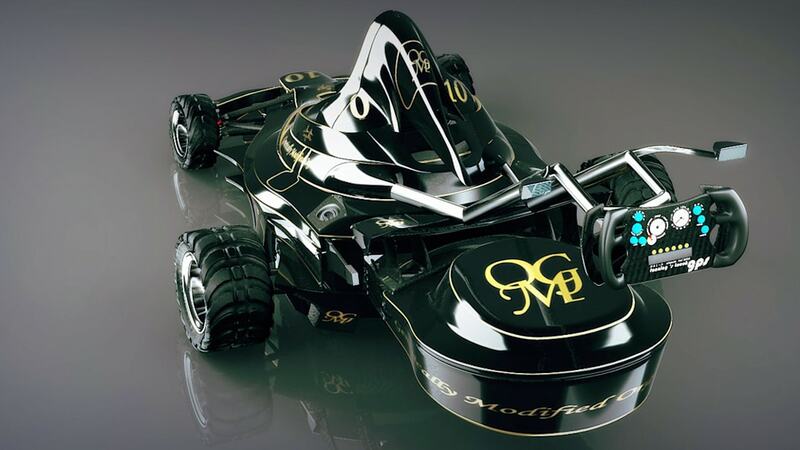 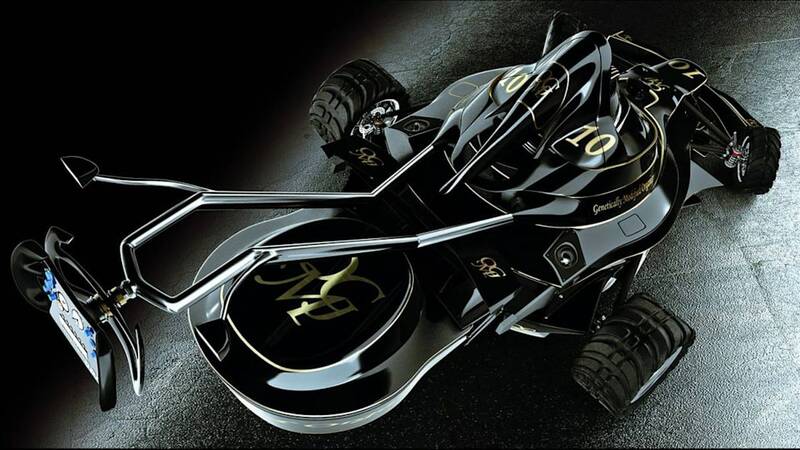 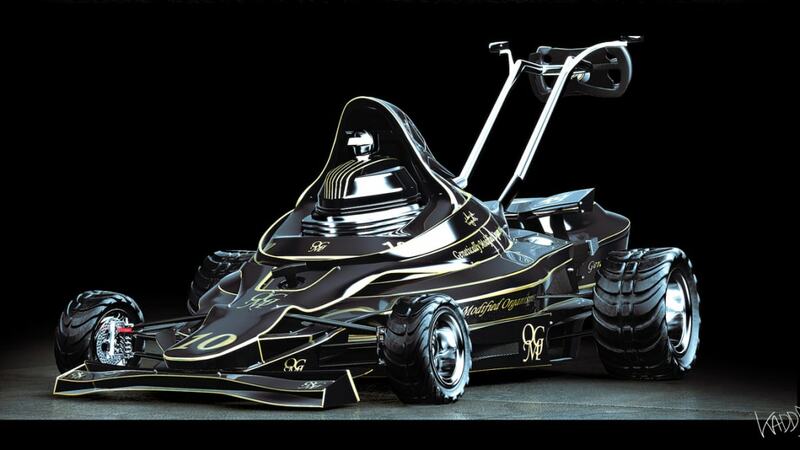 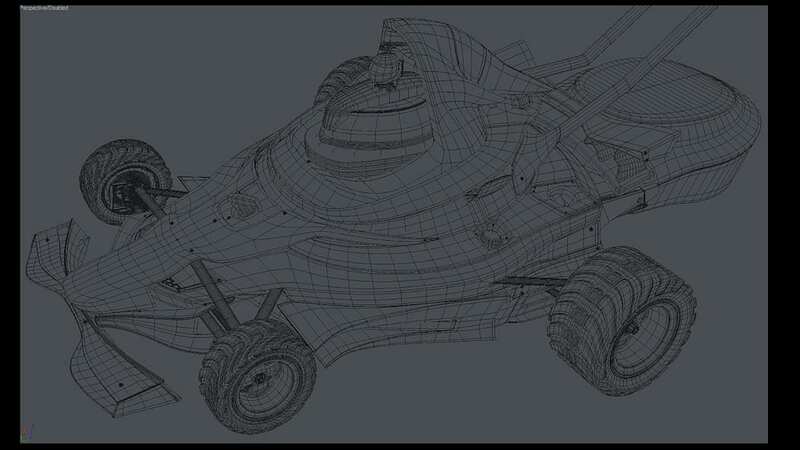 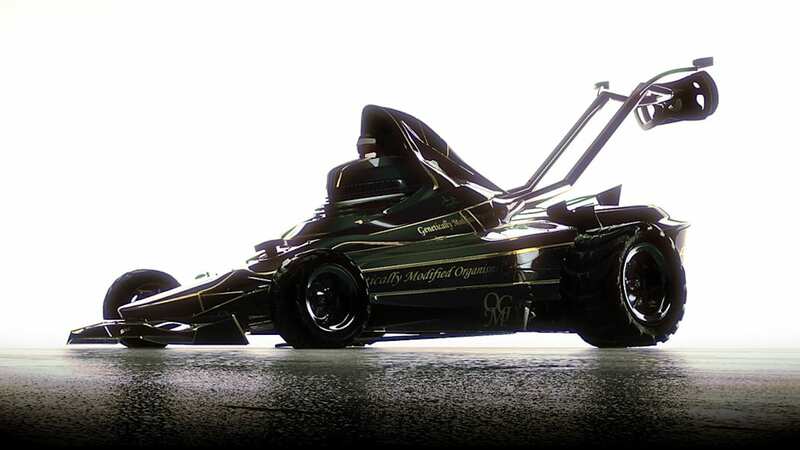 An F1-inspired mower just might do the trick. 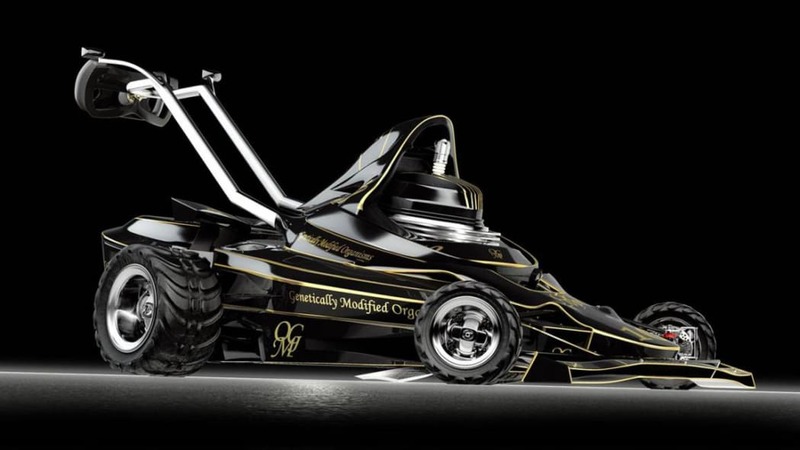 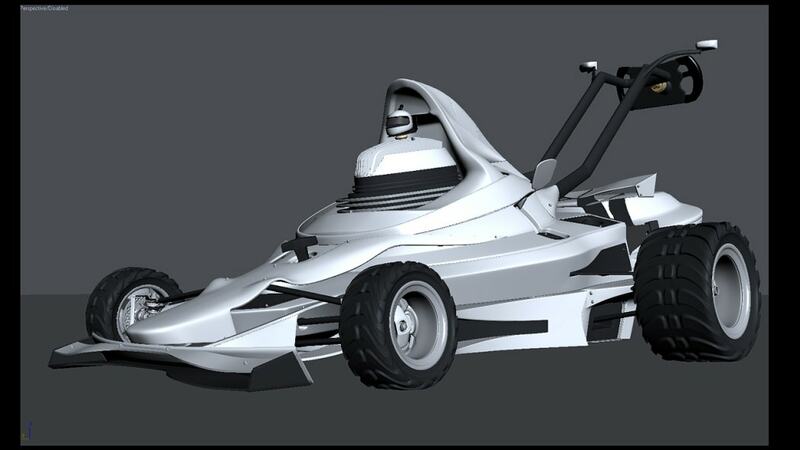 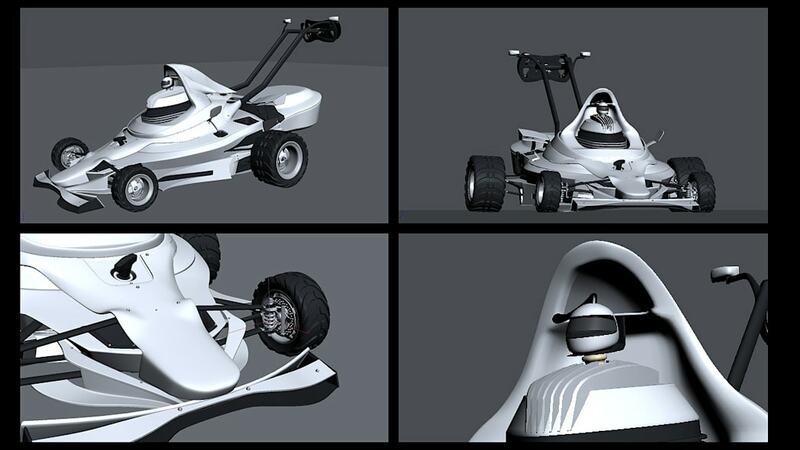 Complete with an F1-style front wing, full race suspension, rear view mirrors, vintage John Player Special-style livery and a steering wheel sporting an LCD gauge display, this CG mockup of a concept racing mower by Kadeg Boucher of France could easily shave a few tenths off my mow time. 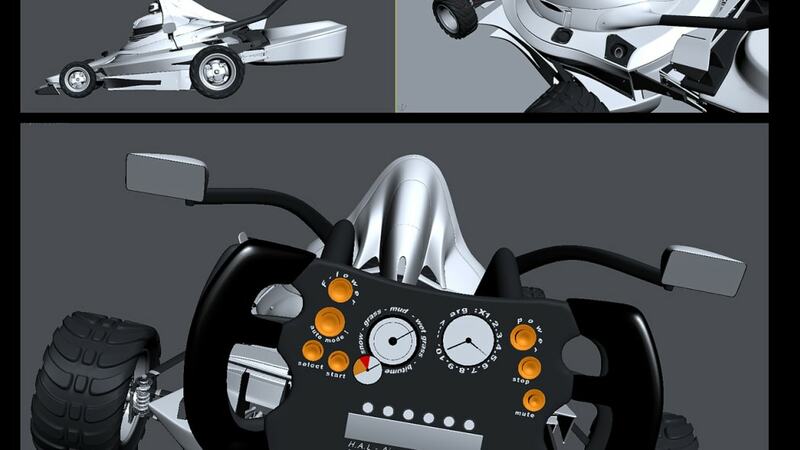 We particularly like the pull start that's been relocated front and center, as well as the race helmet cap on the single spark plug. 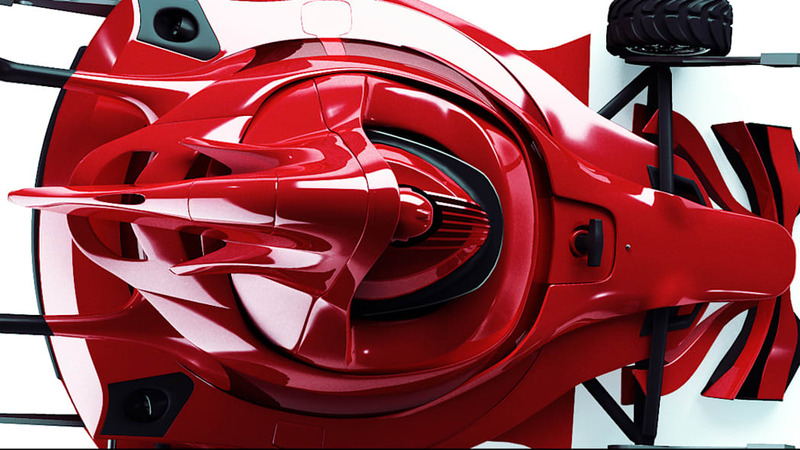 Within the gallery below you'll find a bunch of images showing Boucher's concept cutter from every angle, and some versions of the machine appear more production feasible than others. 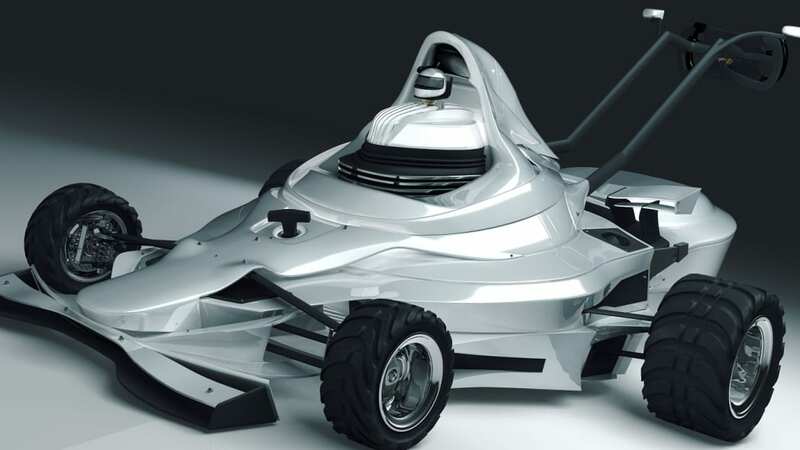 Seriously, there are at least a few of us out there who would lay down cash on the spot if we passed this thing in Home Depot. Thanks for the tip, Mason!